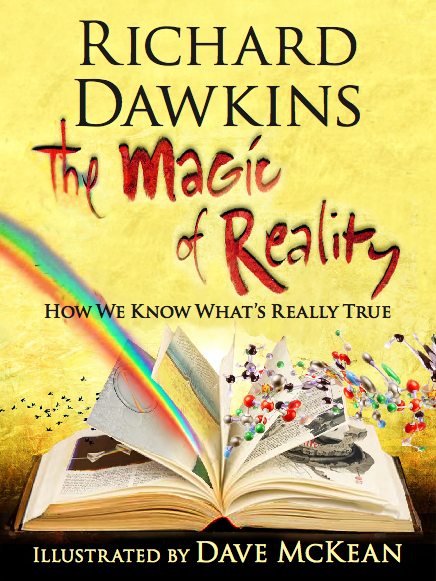 Dawkins is making a few appearances in the U.S. to promote the book in October. 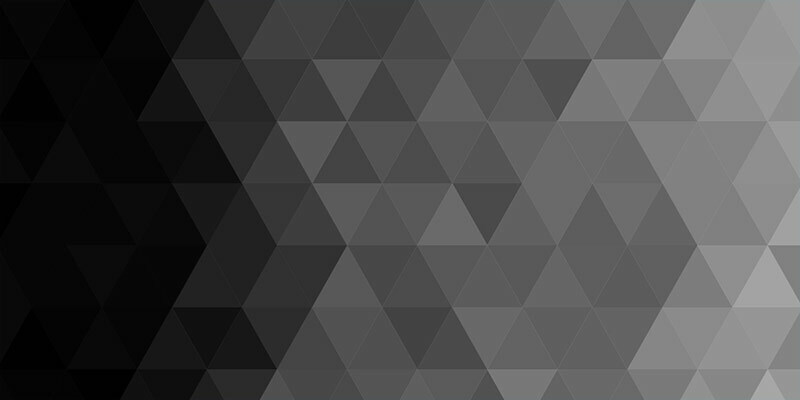 Stops include Miami, Houston, New York City, Virginia, and Kentucky. Check out the link for more details. I don’t know why anyone here would shy away from reading The Moral Landscape (324 customer reviews on Amazon isn’t too shabby). I got a lot out of it. Ditto on the recommendation. Hey, I read it, too! It was a tough slog in places, but I soldiered on. I was also motivated, because I was going to hear him debate William Lane Craig at Notre Dame, so I wanted to be sure I knew where he was coming from. 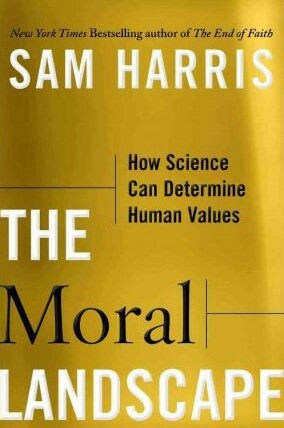 Not only have I read The Moral Landscape, but I’ve read it several times and I own the audiobook. It has soooo much more substance than his other two books. Who HASN’T read it? Show them to me. I’ll beat them up! Wait… that might not be the moral thing to do.